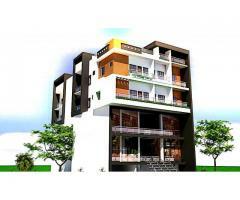 newly constructed 2 shops of each 400 sqft at first floor of the building suitable for tuition class, salon, banks, finance offices, beauty parlor, Gym, clinics etc. Place: 500 mtrs from high court, oppo to high court. 1. Our building is the bus stop for city busses. every half an hour buses are available. 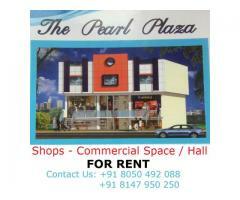 Ground floor, 3 shops and all are full can be seen in attached pictures.